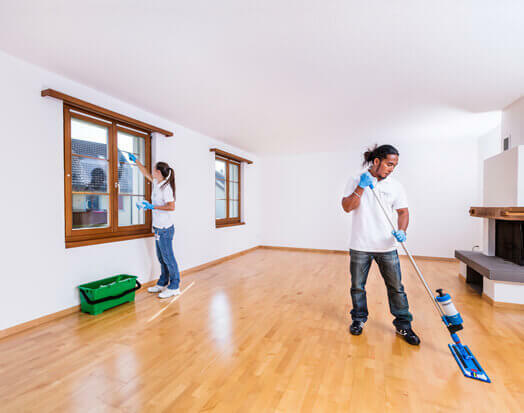 Cover all furniture, paintings, soft furnishings, drapes etc to ensure your contents are protected. 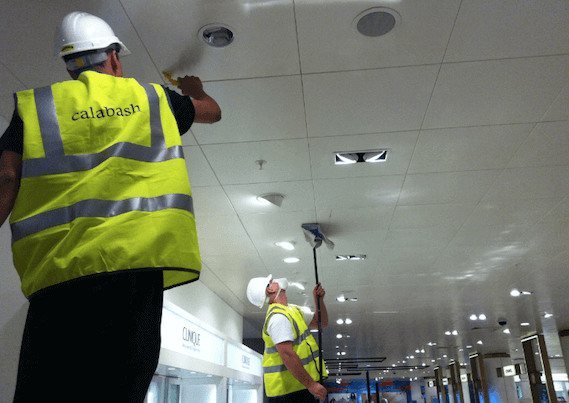 Scrub and clean all surfaces to restore your ceiling and/or walls to the original condition *NB Conditions apply. Improves the transmission of light and increases productivity.